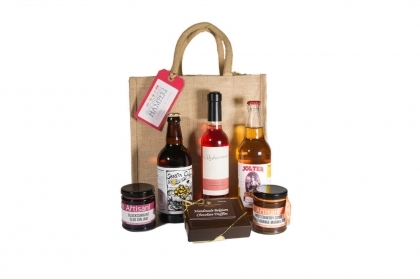 We bring you the best local food and drink from creative, award winning farmers, growers, bakers and brewers. 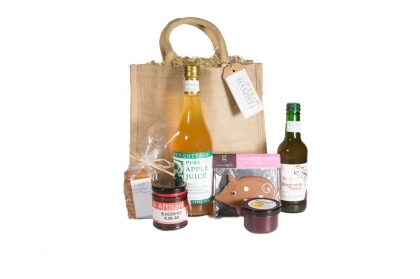 Buying from Gloucestershire Hampers combines old traditions keeping our countryside alive, with new ways of creating quality food and drink harnessed from our orchards, hedgerows and farms. 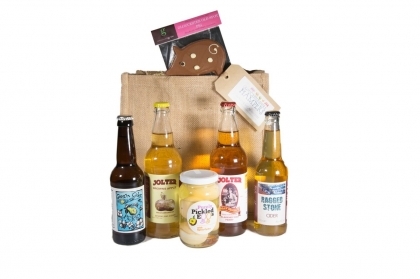 Our produce ranges from jams and chutneys, cakes and biscuits, ciders and perry, beers, country wines and juices – fine chocolate truffles, even chocolate Old Spot pigs. 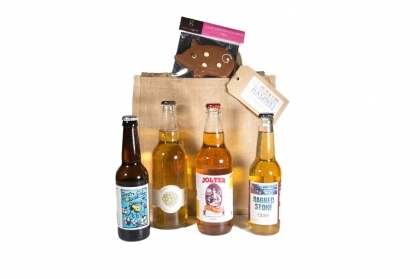 You’ll find classic hamper goods, local quirks and seasonal surprises. 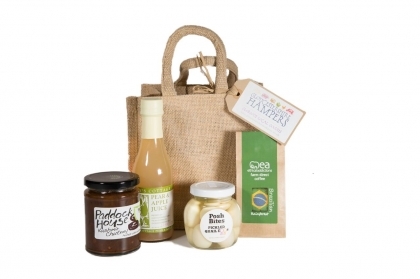 Our ready made selections come in traditional wicker hampers or jute goody bags – all nice enough to re-use when the contents have been enjoyed. 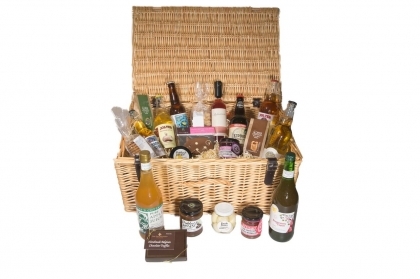 Whether you’re looking for a seasonal present, a special thanks to clients or staff, or a gift from the area you love, we bring you individual and award winning treats with a real taste of Gloucestershire. 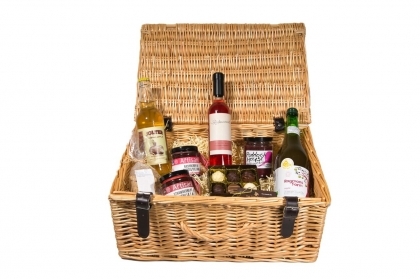 Our website illustrates the types of products we can supply, so to discuss corporate or private orders, please call 07875 965450 or email info@gloucestershirehampers.co.uk.